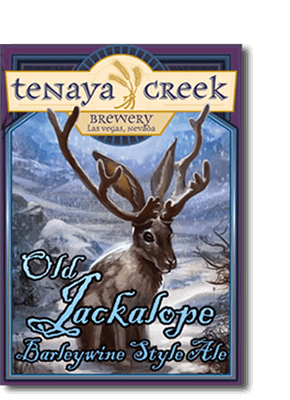 Old Jackalope Barleywine Style Ale: Whats sealed in this bottle is only heard of in myths. Its so rare in fact, we have used a magical seal that only opens with an “Abracadabra,” or the bottle opener hanging from your keys. 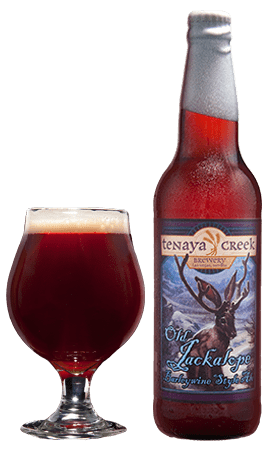 This rich and complex ale uses a variety of malts and hops to balance what we think is one ultimate beer. Share it with friends, savor it with colleagues, or stash it away for a future occasion. This ale will keep for months, or years if you manage to resist the temptation.